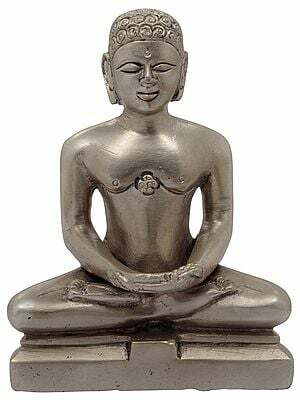 Jainism is older than Buddhism. 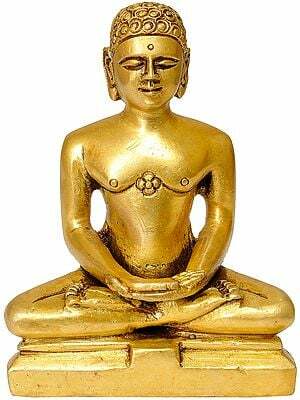 Vardhman Mahavir the last Tirthankara of the Jainas was the contemporary of Gautama Buddha. The sects organized by the two leaders flourished for centuries together, before and after the Christian era. Although there were difference in the conduct of their monks in as much as the Jaina saints remained naked and the Buddhist monks wore cloths, there were closer resemblances between the two. This book on Jaino-Buddhist religion places stress on the common factors on the religious life of the Jaina and Buddhists. On comparing the literature of both, the writer has come to the conclusion that coming in close association each sect has either borrowed from the other or both have derived material from common source. The work is an analytical account of Jainism and Buddhism. It is full of references. The author has exploited all the relevant material in discussing the subject. 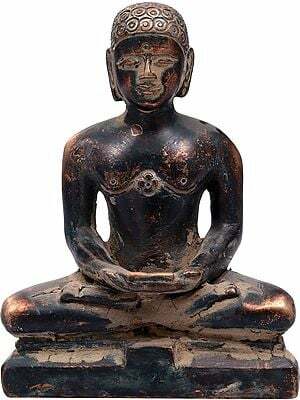 He has tried to show similarities between ald Jainism and old Buddhism and prove that both were one and same at their base; that the old Buddhism was nothing but old Jainism and that Gautama Buddha must have preached the same philosophy that was preached by old Jainism. 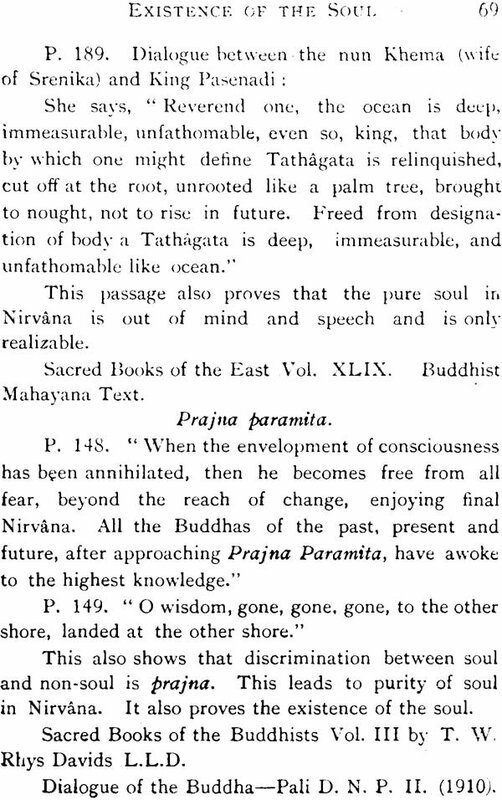 He has shown that the nature of Nirvana and jits path as found in Buddhist Pali books are not different from the nature of Nirvana and its path as given in old Jaina works. 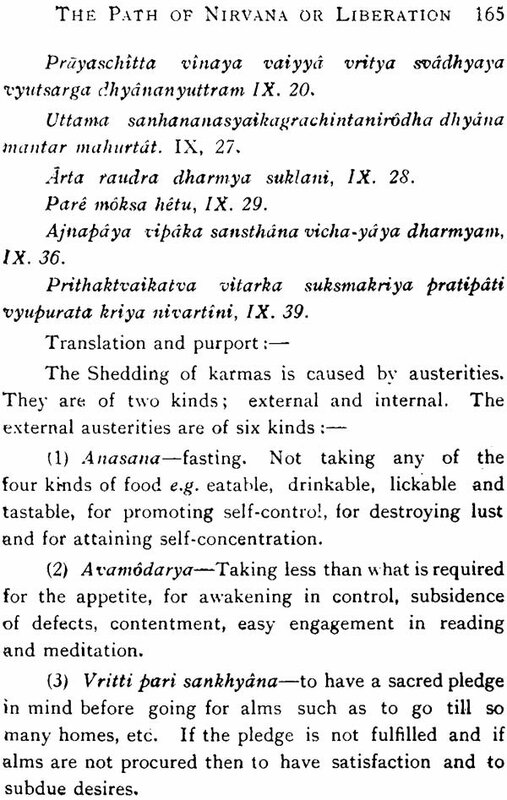 He has also thrown light on their concept of Karma and Ahimsa and shown reasons why the two sects are so alike. As no records of actual words of the teachers of both these sects are preserved and the speeches placed in their mouths are only the summaries of what they had said, he has attempted to clloborate the oldest records in the main outlines by the Pauranic tradition and other sources. He has tried to trace the influence of these sects upon Jewish and Christian religions also. 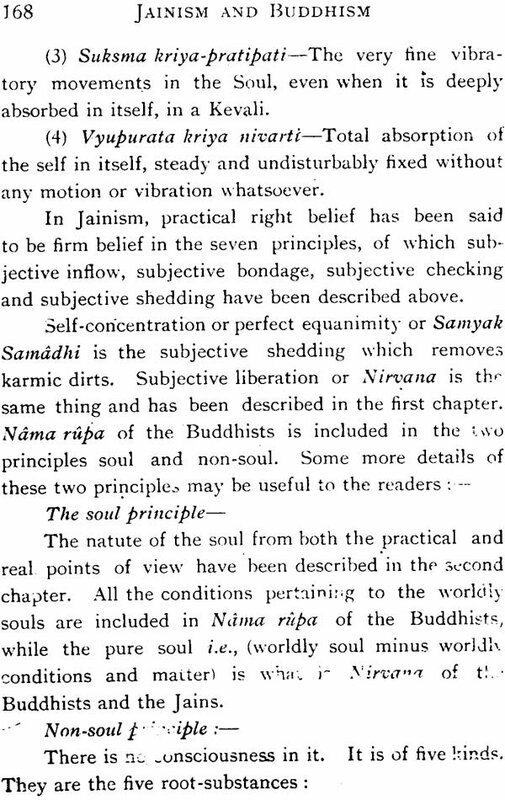 On reading some Buddhist works in the original Pali, some translations in English and some indepen- dently written English books on Buddhism, I found out that old Buddhism resembled Jainism in many points. 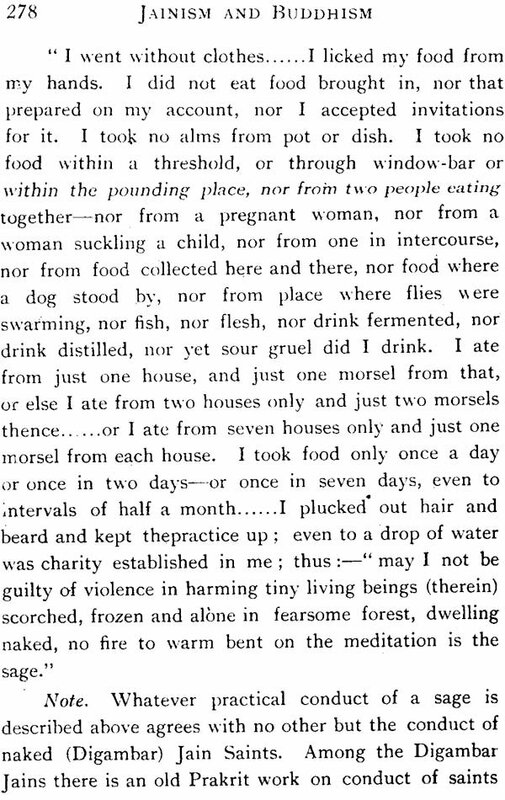 In order to know Pali Buddhism I went to Ceylon and stayed for a month in the Vidyalankara College, Kelaniya, from the I4th May to 13th June 1932. Also I went to some other famous Buddhist places to know the religious ways and customs. In the College I gained much information on Buddhism from the Buddhist monk Ananda Kausalyayana and Rahula Sankrityayana, the editor of " Buddha Charya." 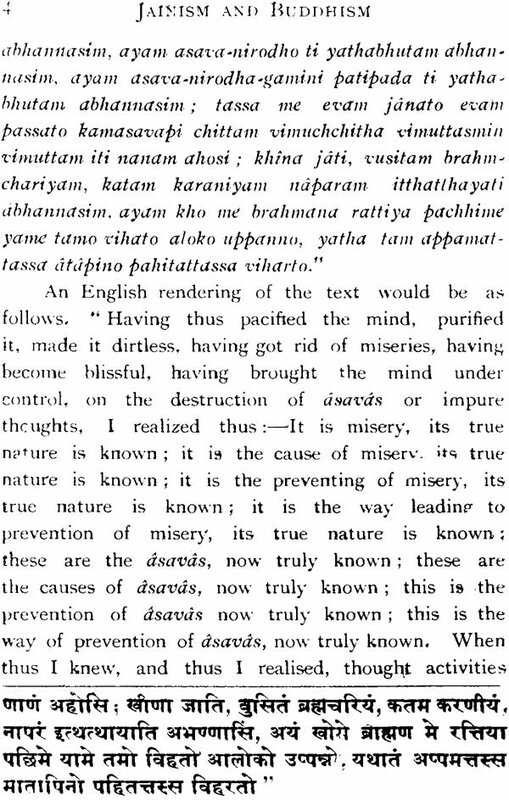 I thought it advisable to write a book in which I might show the similarities between the Jaina and Buddhist 'philosophies by quoting passages from the literatures of both; so that the readers may be convinced of their oneness and of their common source. 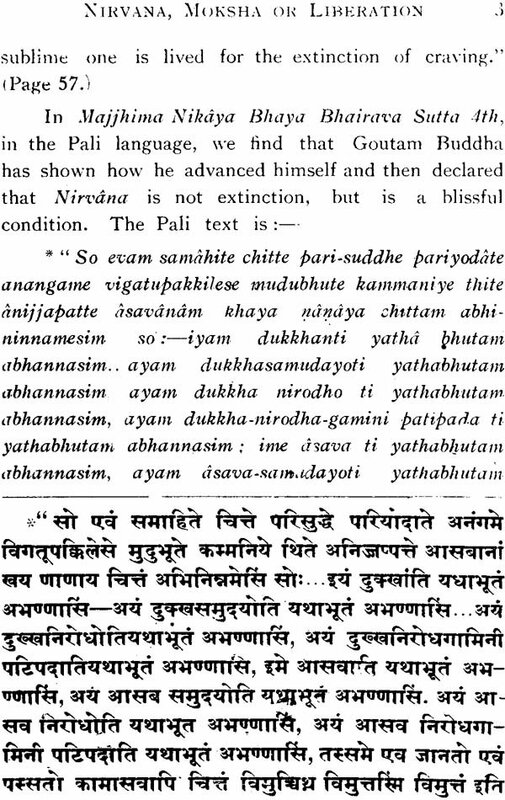 So far as I understand, the nature of Nirvana and its path as shown in the Buddhist Pali Books are not different from the nature of Nirvana and its path as given in the old Jain Books. 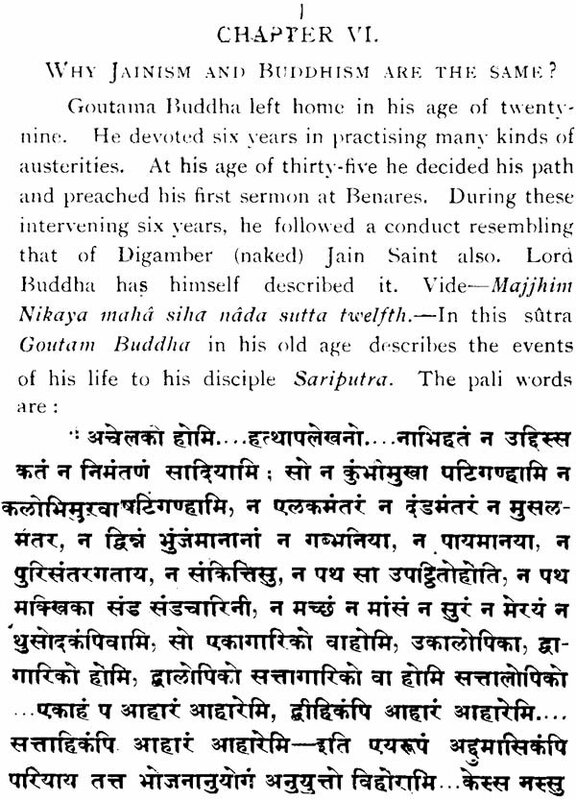 From the description given in this book, the readers will know that Goutama Buddha on leaving his home, adopted the conduct of a naked saint, like a Digambar Jain ascetic for some time. Afterwards he proclaimed his middle path in which clothes were allowed for the monks. But the philosophy was not changed by him. Whatever literature in Pali compiled in the 1st Century A.D. is available, specially describes internal conduct. 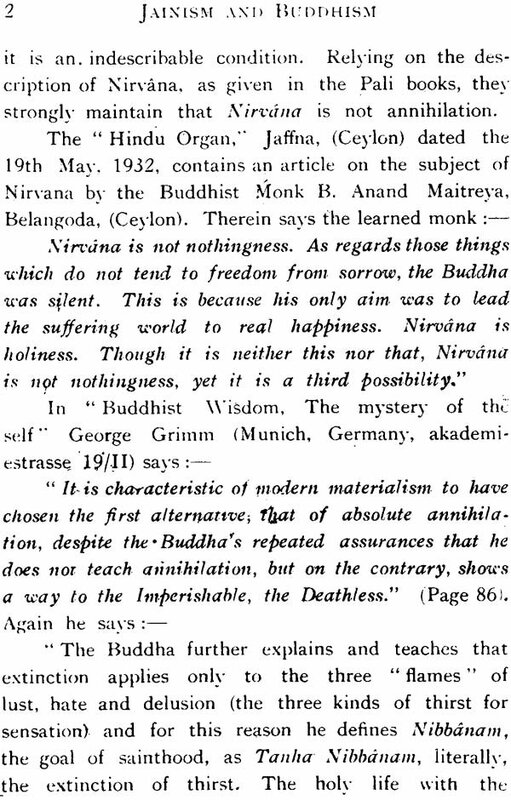 Such questions as depend on inference and logic were not answered by Goutama Buddha to the general public, such as 'what is soul?, 'what is Nirvana?, 'what happens after death ?'. But these questions have been answered and described in such a way that no discussion may arise, while the reasonable men may understand the answers correctly, and may be engaged in making efforts for Nirvana. Although the Jains acknowledge one philosophy, there have now been two divisions among them', DIGAMBAR AND SVETAMBAR. Similarly the Buddhist Order was established separate from the' Jain Order on allowing clothes to monks by Goutama Buddha even at the time of Lord Mahavira, i.e., before Mahavira began to preach in His age of 42 when He became arhat and omniscient. 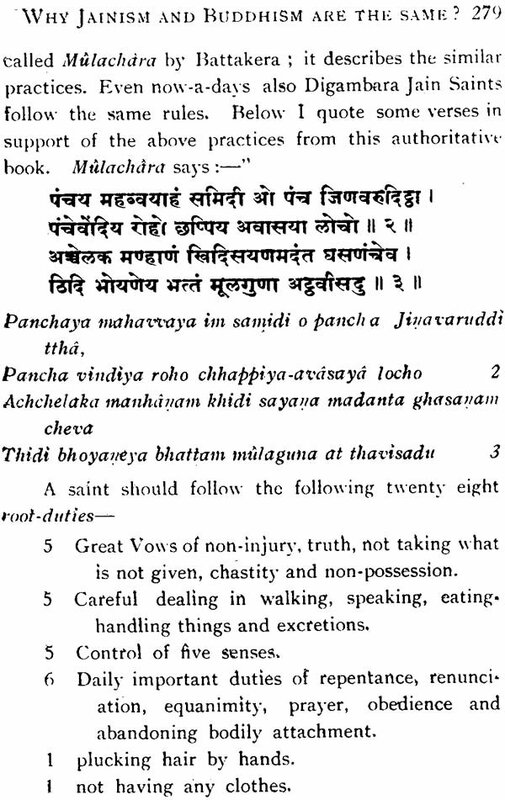 At the time of Maha- vira there appears' to have existed some rivalry between them, which is proved from some Buddhist sutras which do not speak favourably of some Jain Views; although this, unfavourable description will be found to be incorrect when Jain literature is consulted properly and compared with the Buddhist sayings, I give below the names of some of the Sutras in which Mahavira has. been spoken of as Nigantha Nataputta. 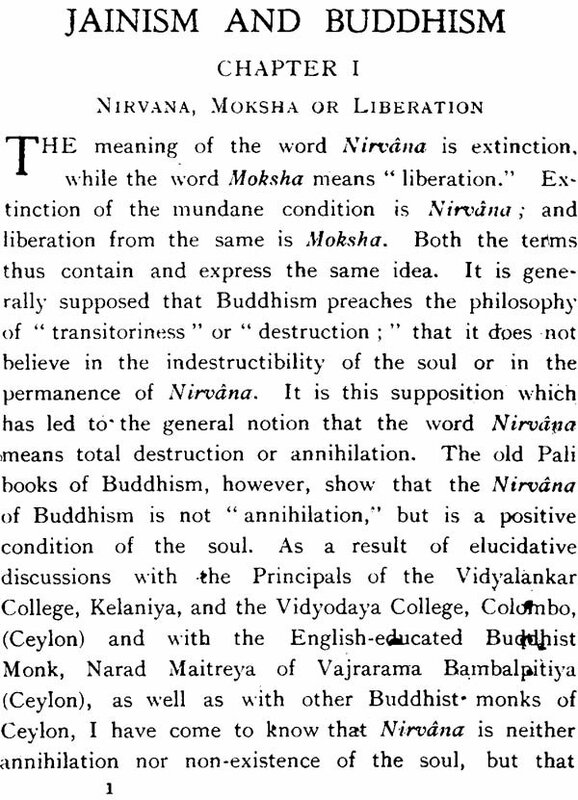 These are the instances of rivalry which existed between the Jains and the Buddhists at least at the time when the Buddhist literature was compiled in the first century A.D. In Ceylon. 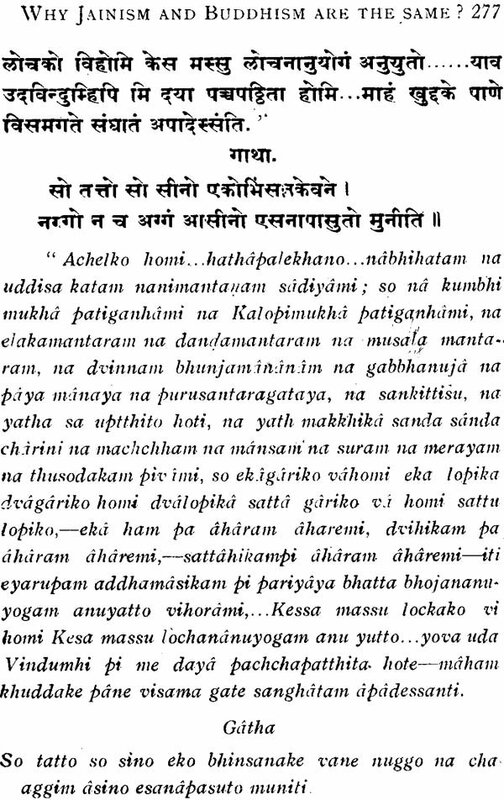 (2) Page 110 Asibandhaka putta sutta (An. N. A. K. 2-4-5) and (S.N. 40-1-9).
" 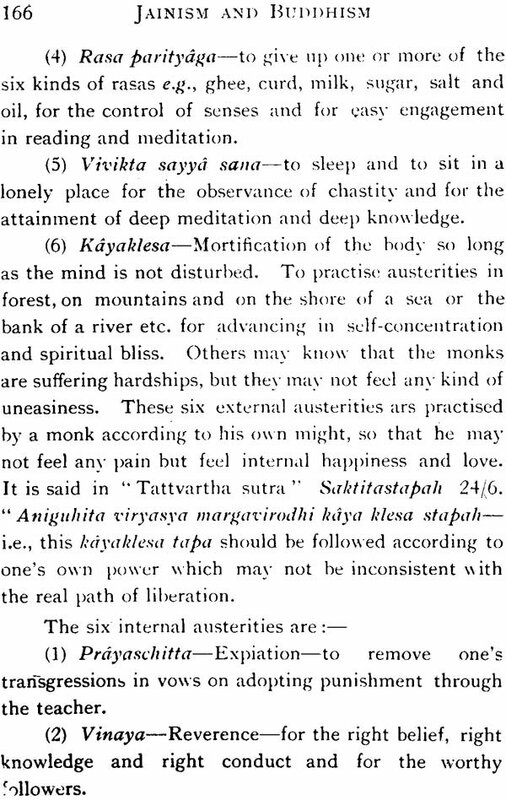 Once the Exalted One Goutama with an assembly of monks went to Nalinda, where Nigantha Nataputta was staying with a very large assembly of Niganthas (J ain monks)."